Here’s something you probably didn’t know. The Americans are really into carpet cleaning! It’s common over there to have a professional carpet cleaning company in every six months. 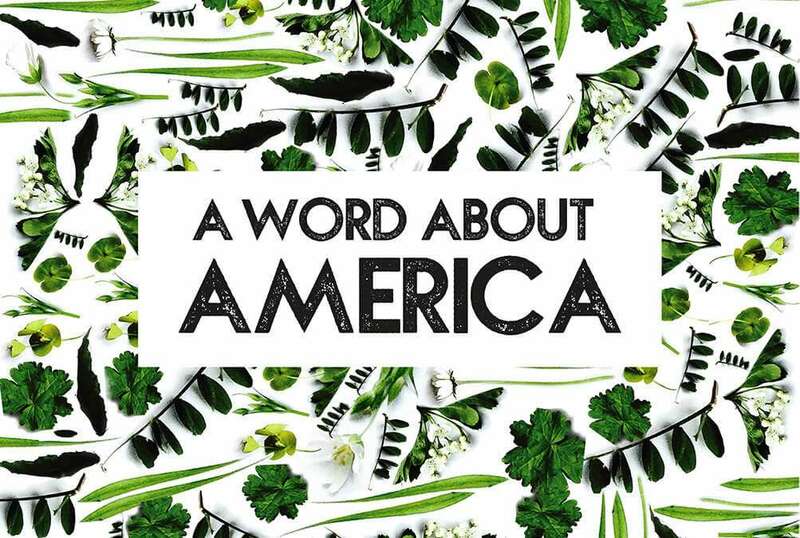 We’re not often inclined to compare the UK with the USA. They can keep their baby showers, oversized fast food and definitely any hint of the word ‘prom!’. But we’ve got to admire their fondness for carpet cleaning. Do they do more entertaining than us? 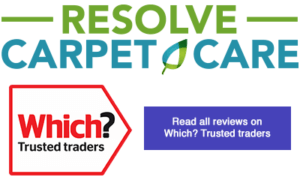 Do they look after their carpets a bit better because their carpets are often a lot bigger than ours, so more expensive to replace? Whatever the reason, we think we should copy them on this one.